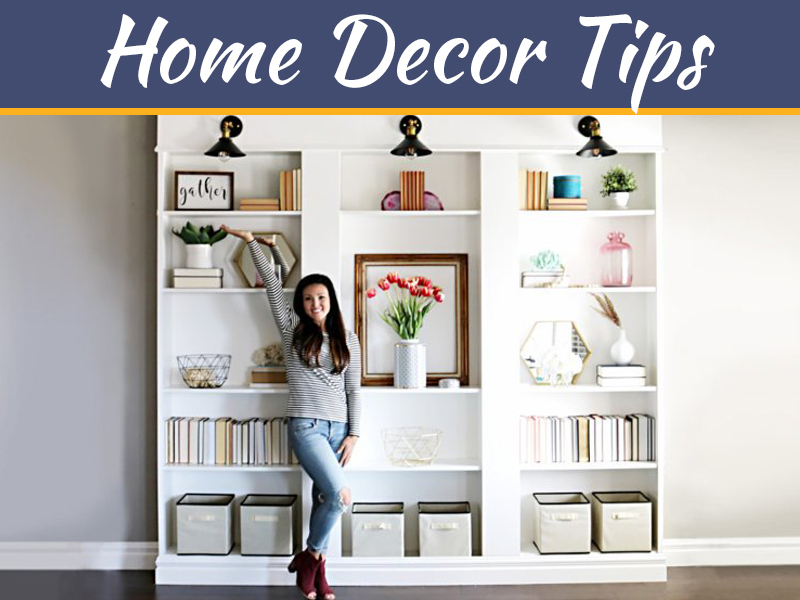 People tend to put a lot of time, energy, and money into decorating their home. The goal tends to be to create a space that reflects their personality, that has flow, is functional, and yet stylish all at the same time. With that said, there are a few things that can throw off the design in the room unless you have a creative plan in place. If you happen to be a dog owner, then you know just how important it is to have a space for their essentials. To help you create a more cohesive space that combines Fido’s necessities with yours, we’ve gone ahead and put together a few simple tips you can use. 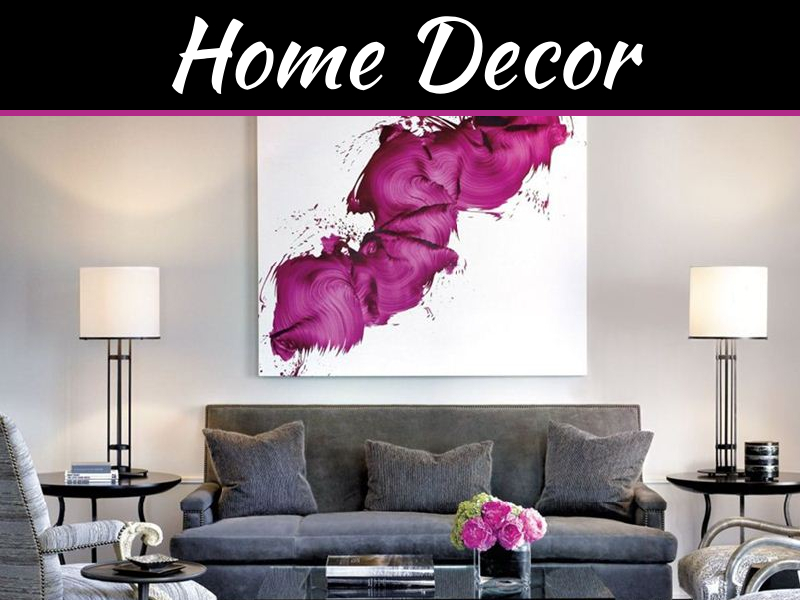 For many people who have recently re-decorated their home, new furniture was probably part of the process. With that said the last thing you want is the dog jumping up on the new furniture getting their hair all over it, and possibly leaving stains and odor behind. Instead, it’s a good idea to provide them with a dedicated space to lay down and relax. 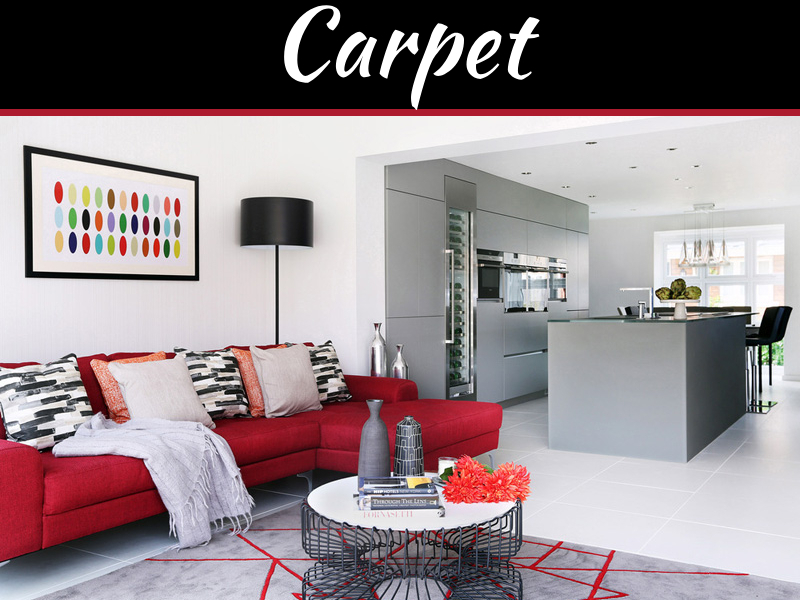 Depending on the size of your home you may be able to give the dog their very own room, but if that’s not on the cards, look for an area in the house that is quiet and won’t get a lot of foot traffic that disturbs them while resting. If you have young kids in the house, it’s a good idea to find a space where they aren’t usually playing. Again, the idea is to give the dog a quiet area to retreat to. 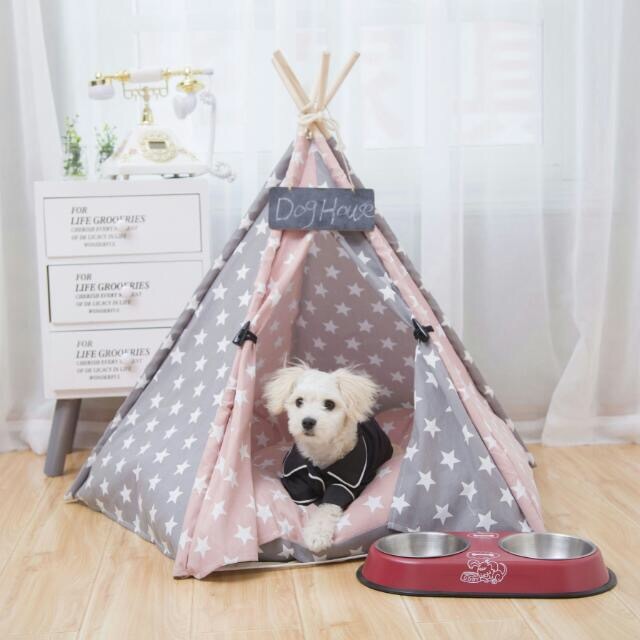 Now that you’ve chosen that dedicated space for your dog, it’s time to add the accessories. 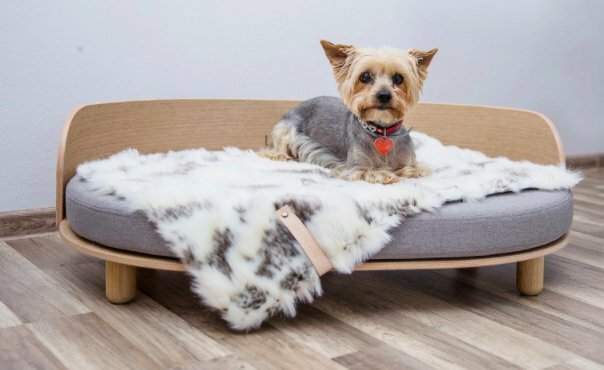 The top item you’ll want to pick up is a dog bed. This provides the dog with a soft spot to lay down in, but it also helps to keep their fur off the floor. When shopping for a dog bed, a couple of things to keep in mind is the size of your dog, the size of the space for the bed, the colour palette in the room, the material the bed is made of, whether or not it is machine-washable (often the cover can be removed and laundered), and how thick the bed is (this will help to determine its lifespan). 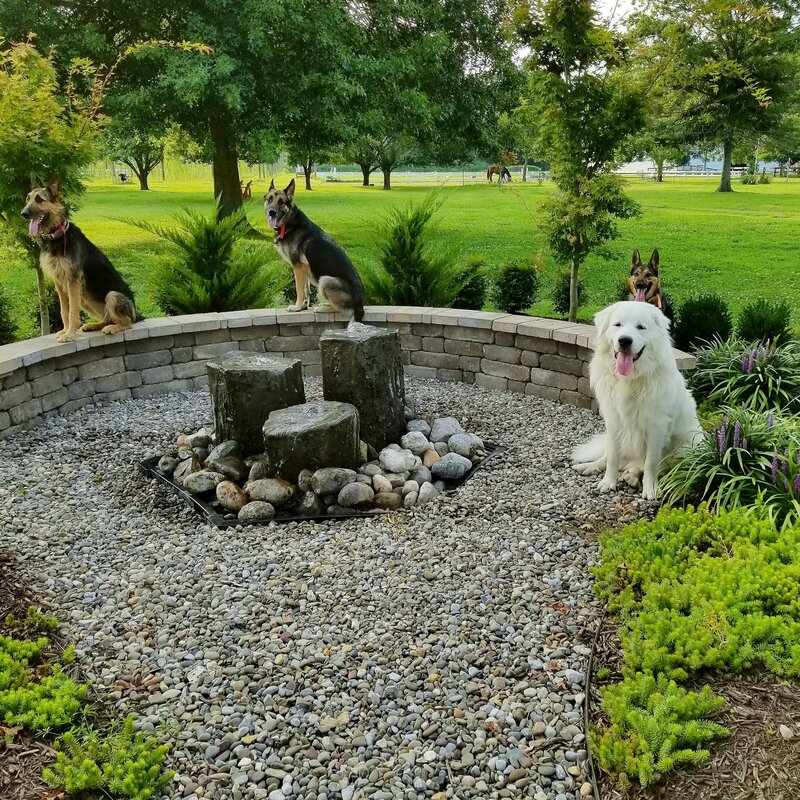 If you let your dog out into the yard for any part of the day, you’ll want to ensure that it is pet-friendly. This doesn’t just mean ensuring that the area is enclosed correctly so that he can’t escape, but also says that any plants and garden ornaments are not likely to be damaged, which could cause injury for your pet. You’ll want to avoid planting anything that could be poisonous to a dog, and when you do plant flowers, look into wooden planters to prevent him from digging. Ornaments should be heavy enough that he can’t knock them over, causing damage. Lastly, pick up some toy basket or bin that you can keep all their toys contained in. This will eliminate the mess from the floor. 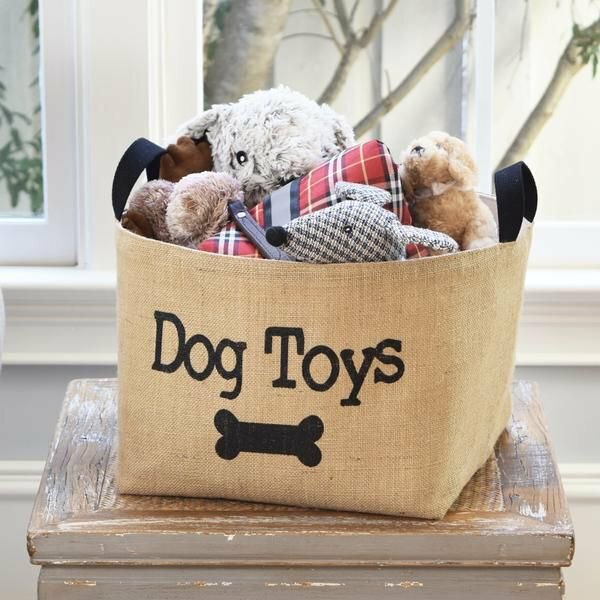 If you make the basket easy for the dog to access, they can also get their toys out. 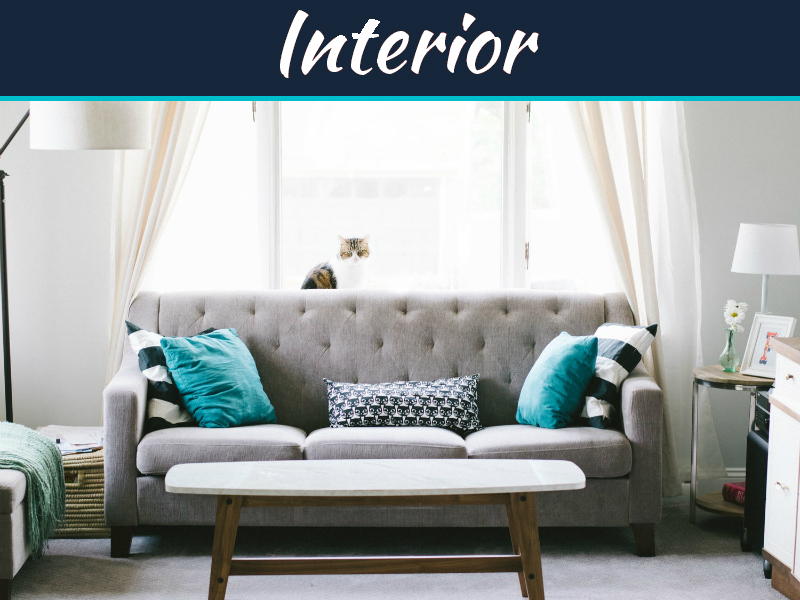 Using these tips will help you to set up a dedicated space for the family dog that isn’t an eyesore as far as décor goes.